These teapots have a very unique feature – a strainer built into the wall of the teapot, keeping tea leaves in the pot. 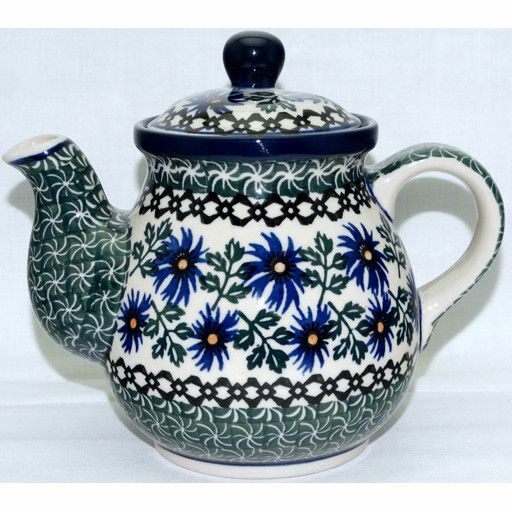 Loose leaf and herbal teas are ideal for this teapot. Place desired amount of tea leaves or herbal tea directly into teapot, then add hot water. Let steep. Then pour and enjoy.